Who said you guys could post other AMG's? I also love them all but please keep posting only the schwartzer. Btw there isnt a GLK AMG irl. I cant wait till online works again. I have some crazy ideas in mind for the C63. 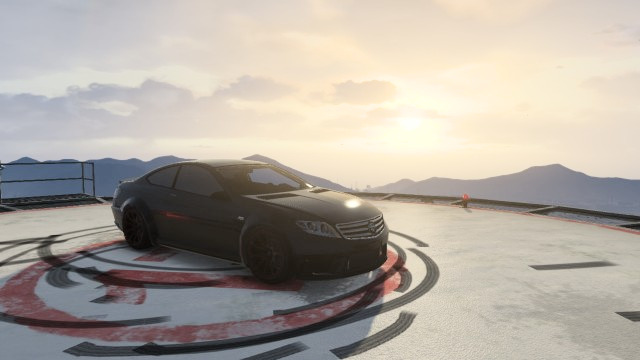 I wish R* made a Brabus spin-off. Why specifically C63. The only similarity is the roof. AMG coupe yes, but this car should have had the Dominator engine sound and not that V6 sound it has. The wheelbase length is more towards the C63 coupe methinks, but that and the roof are the only similarites I see it shares with the C63. The CL front and the 212 coupe rear don't really go too well with the B.S. 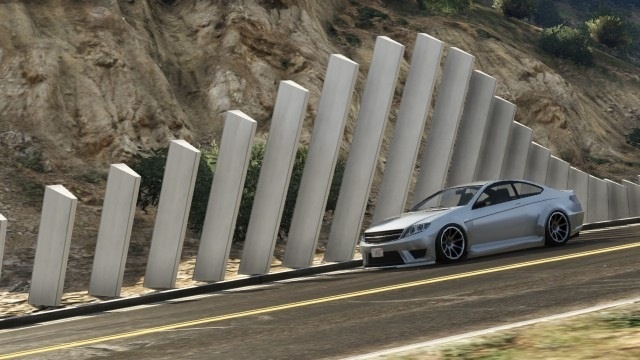 widebody - it should have been an add-on in LSC. For the one we have I usually paint it Dew Yellow (SLS Electric Drive) and use a black grill. I have told this many times so i'll just do it again. This car is a mix between the E CL and C class. Taillights E class w212. Headlights CL. 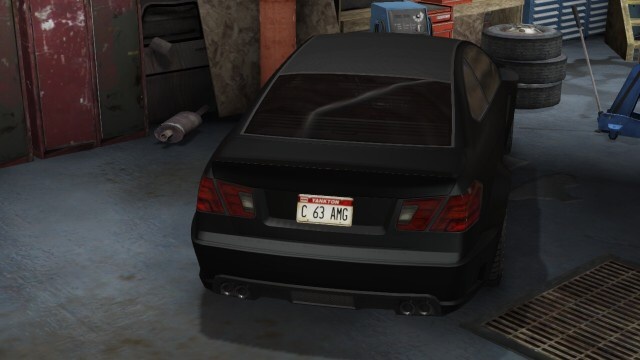 Since there isnt a E63 coupe, the CL and C63 are left over. The shape looks more like a C then a CL, the CL has a way different windows shape. If the car is stock have a good look at it from the side. 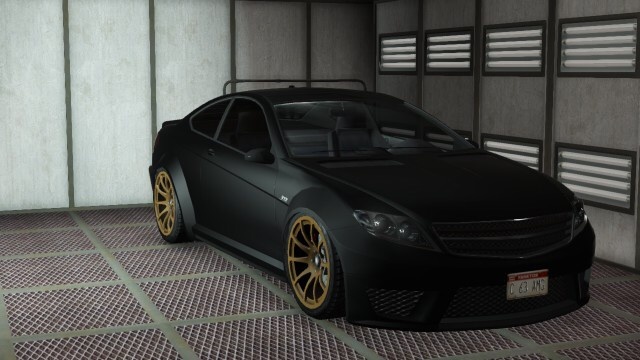 Wheels are defo BS wheels and the bodykit is also based on the BS. The front bumper also is the C63's bumper only without leds in it. So its a C 63 (BS). I agree on the sound it should sound like a V8. But yea all cars sound sh*tty in game. Post them C63 AMG BlackSeries. WTF?? How did you score the N.Yankton Plate?? ....Nice ride BTW, tasteful choice in tint & color! Thanks man. I didnt do it myself but you can do it with save editor. Pretty nice. BMW should have used those M3 wheels in 'High End' though, but the blue is on point. I've seen pics of that road before, but even after a year, I don't remember ever seeing it in game. 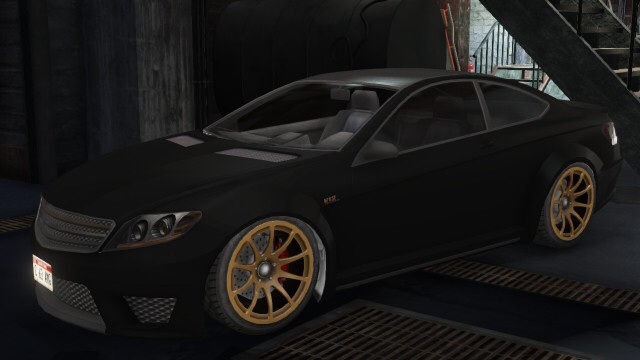 I wish the V12 badge color changed if we changed our wheels color. Looks like dark chopper. Just a random guy that joined me and took some photos aswell. ALMOST the same, lol. Have this plate for a while now. 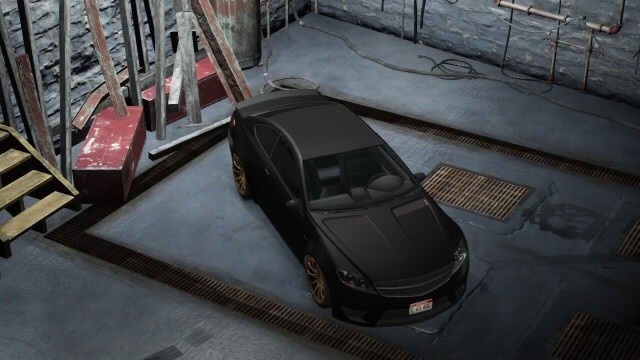 First it said BLACKSRS but this one looks better imo. You defo should get one. It isnt that slow like everyone says. Its a great car in handling and looks imo. 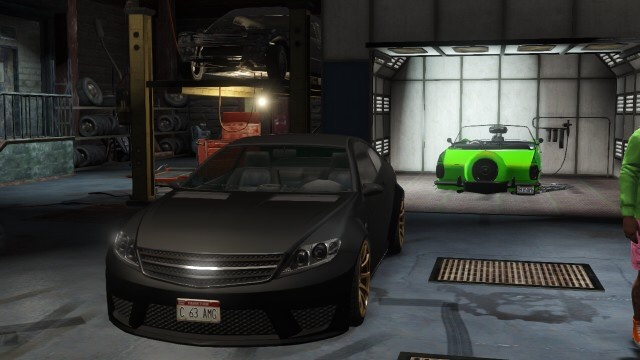 Yes you can get it from SSA, they also drive around LS but its hard to find them. Its worth the money to buy one. I'll probably get one once Im able to get on Sunday night. I'm picky about, though. I'm gonna try to make this think look amazing. Get it bro. Its a great car. I know it is. I had one once but sold it for a racer. I have a pretty good idea for what I wanna do with it. The purple looks "perfectionist" on it . How's the Schwartzer on visual mods? I've been wondering whether to get it or the Feltzer. It has plenty exterior mods. 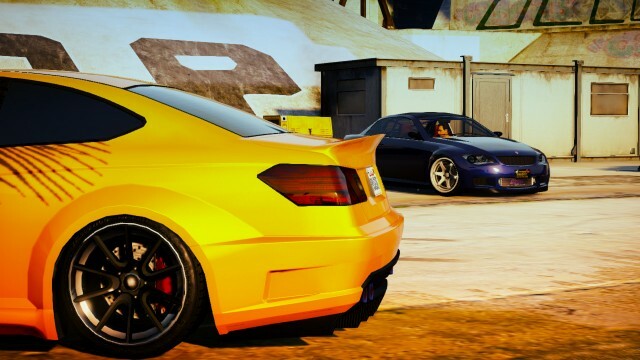 You can go from a racer look to a classy/clean looking car. Rollcage,carbon roof, different options in bumpers and spoilers etc. Has a good bit, can be an understated cruiser or a racy type car. Looks cool either way in my opinion.